Apple App Store introduced on July 10,2008 just before the day iPhone 3G was released. It was a big revolution as it came with a perspective to change how people work, play, meet, travel and much more…The App Store was launched with 500 apps and today is available across 155 countries. To know much about the App Store that completes a decade on July 10,2018 let’s dive into some of the key highlights of the App Store. 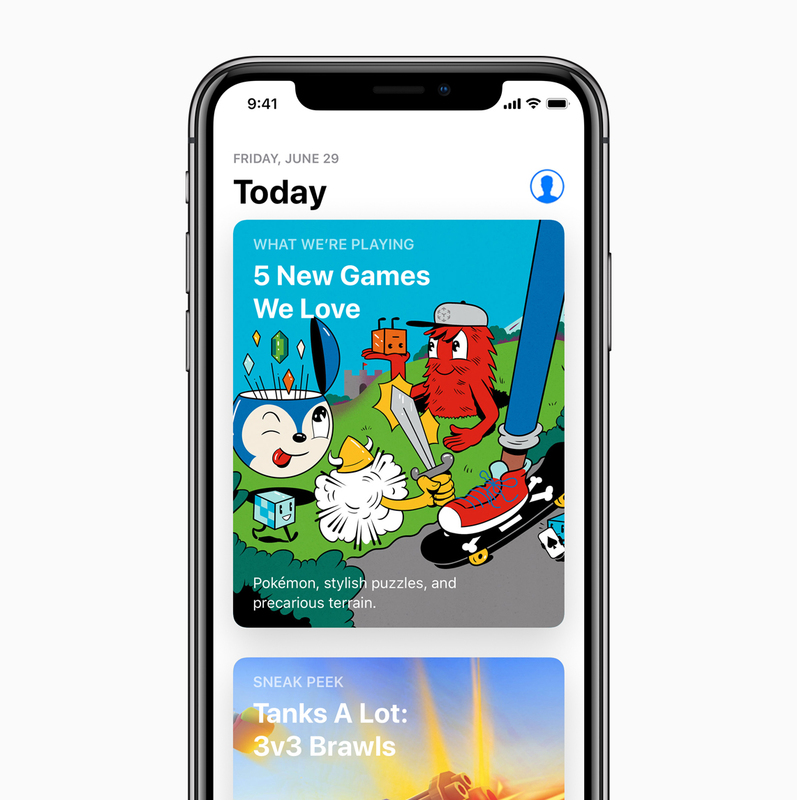 App Store with its launch opened the doors for all the developers across the world to come up with a great idea, build a high-quality app and deliver it to the customers to satisfy their needs. MLB at Bat, Tap Tap Revenge, Trism, The New York Times, eBay and Travelocity were some of the apps that were available from day 1. These great apps were loved by the customers and it also helped the developers to come up with such similar and advanced apps. The benefit App Store got was the cutting edge hardware and evolving software from Apple that when combined with creative ideas from developer’s mind brought up a new change. Apps nowadays have become one of the most important ways through which customers interact with different businesses. Apps have eased out the way through which we can perform our daily tasks very easily and many of the services are available to us at our fingertips. Businesses have also benefited through this new revolution using the App Store. Gaming is the most popular category worldwide and everyone enjoys it. App Store made gaming a prime choice all thanks to the multi-touch technology on the iPhone & iPad.Also, new technologies have brought in console quality games to the smartphone. So, all these great things have made Gaming the most popular category even on the App Store. In 2011, App Store started supporting subscription apps and by 2016 had expanded to all of the 25 categories including gaming, kids section, health, business and all. This was again a new change in the App Store that benefitted many of the developers. As of June 2018, developers have earned over $100 billion from the App Store. The feature of the iPhone & iPad – larger screen size and resolution, made the customers more comfortable while watching a video on the go, allowing them to enjoy and provide them immersive experience to enjoy the entertainment they love. Another feature of the App Store is the ‘Everyone can code program’. In 2016, Apple introduced this program and made it available to millions of students across the world who can learn code, solve the problem and create apps on the App Store. 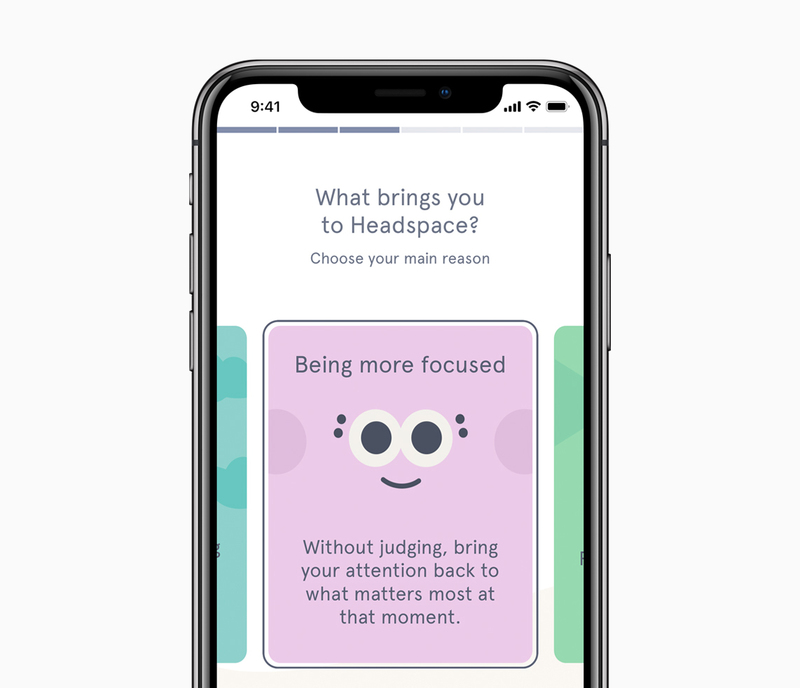 It encourages students to think about real-life applications and with the services provided by Apple turn their ideas into apps on the App Store. Finally, today Apple’s App Store is the world’s largest App marketplace with over 2.2 million apps available to the customers. Currently, Apple has over 20 million developers and 500 million weekly visitors on the App Store. About 180 billion apps have been downloaded from the App Store and Apple always tries to bring something new to its customers as well as for developers to bring a change to the App Store. The same change was brought in recently by Apple with the introduction of ARkit and Healthkit. Apple created the biggest AR platform in the world when iOS 11 was launched in September ’17. Today, due to this platform there are about 3000 AR apps on the App Store. Looking at these great numbers we come to know how great the App Store is and really Apple has brought a new revolution with the launch of App Store in 2008 that turns 10 today !! !